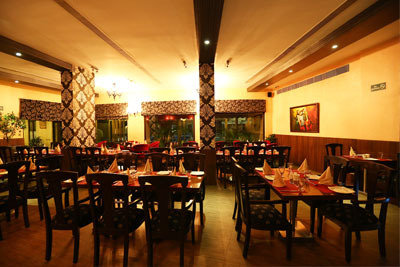 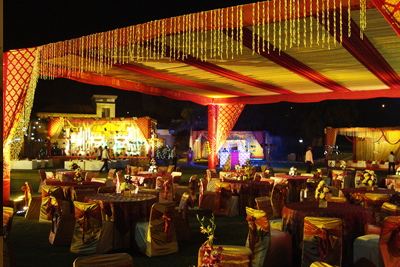 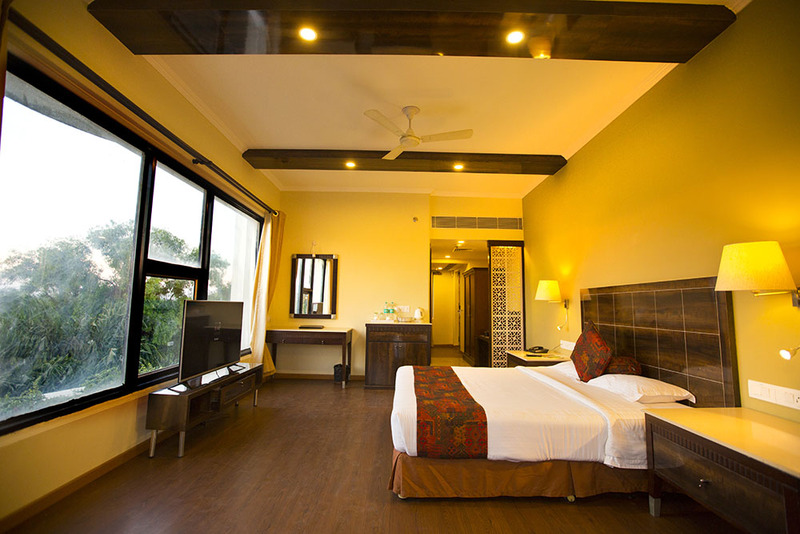 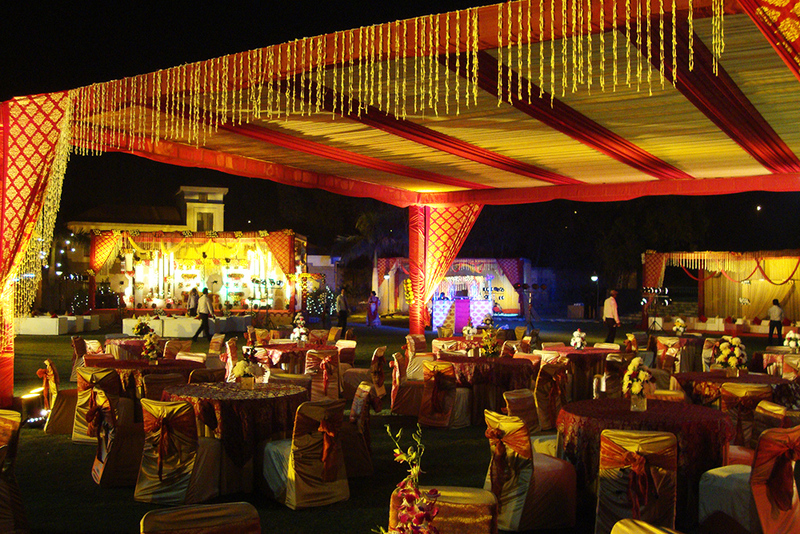 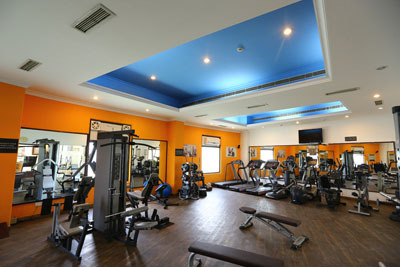 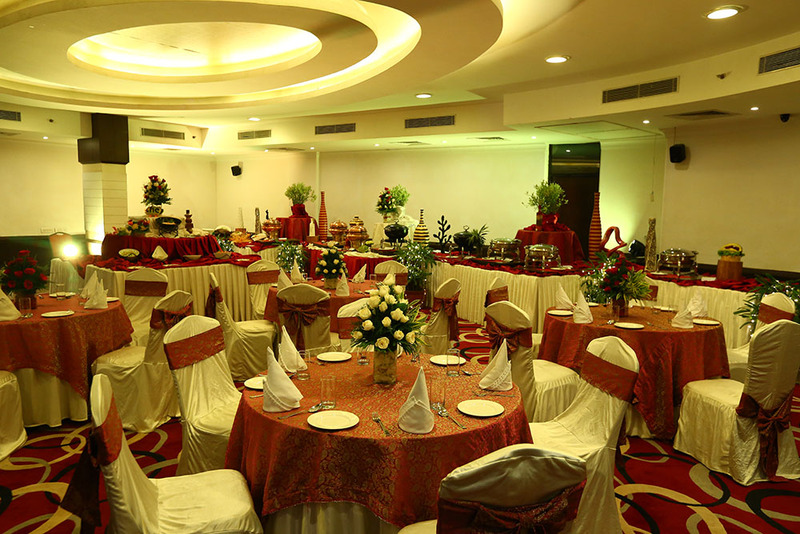 The Stellar Gymkhana has emerged as a preferred venue for its impeccable service & an eye for detail. 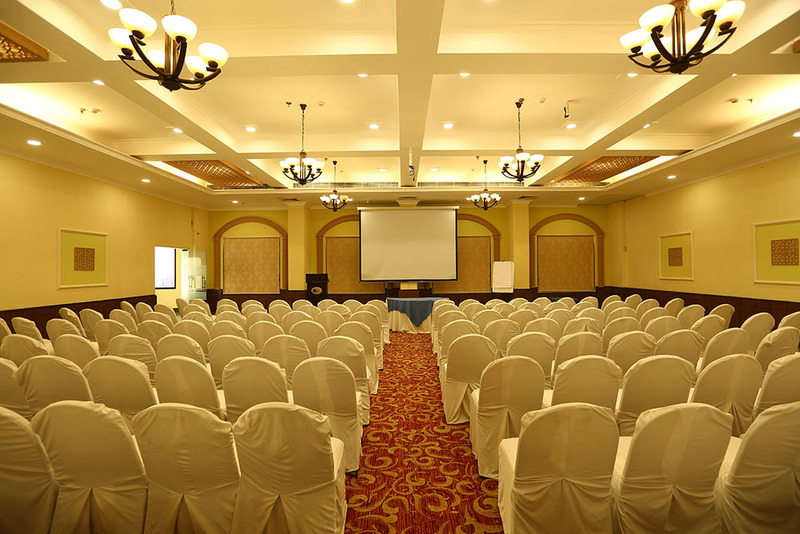 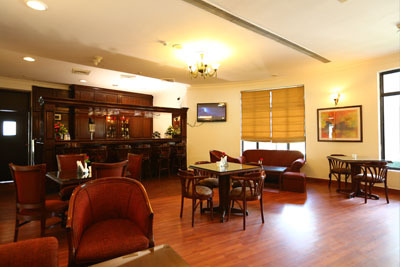 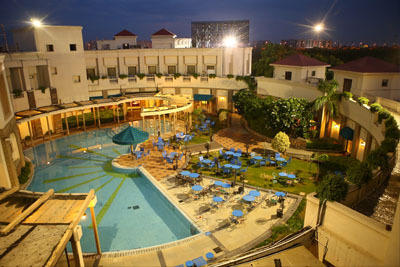 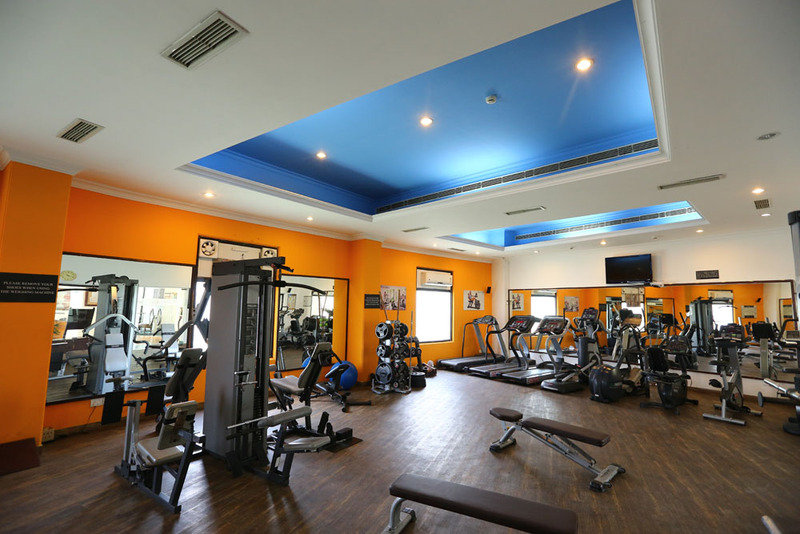 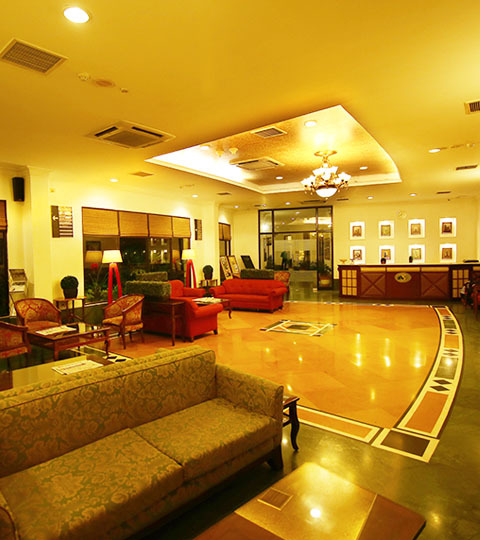 The Stellar Gymkhana is Noida’s most established and recognized private members’ club, offering membership categories to suit the needs of all business professionals, senior bureaucrats, defence personnel and other professionals. 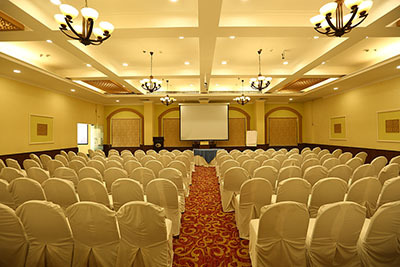 All applications for membership are reviewed and approved by the Management. Applicants are requested to submit a completed application form either in person or by post.